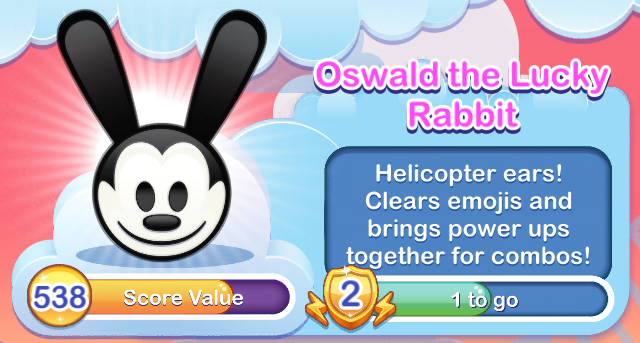 Helicopter ears! 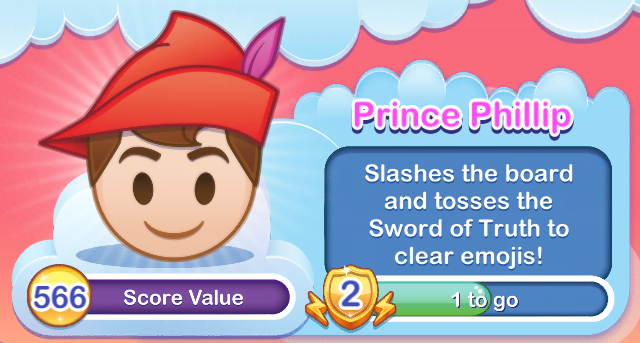 Clears emojis and brings powerups together for combos! 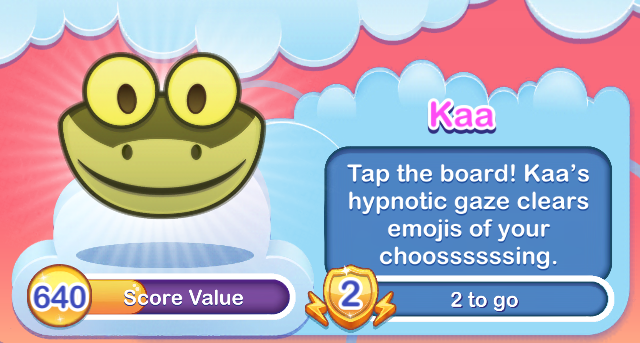 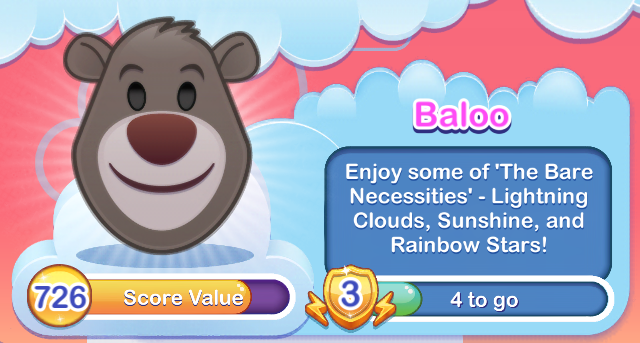 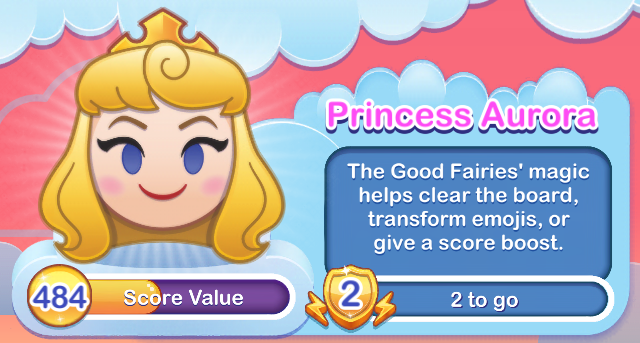 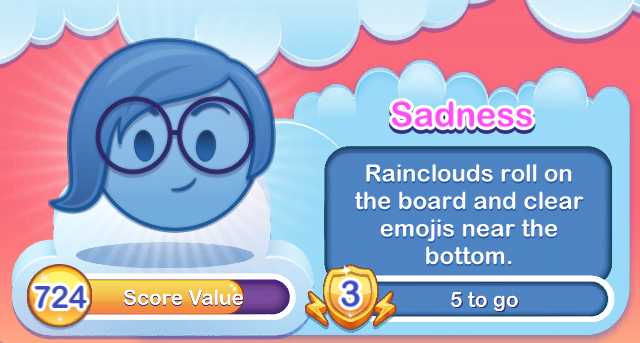 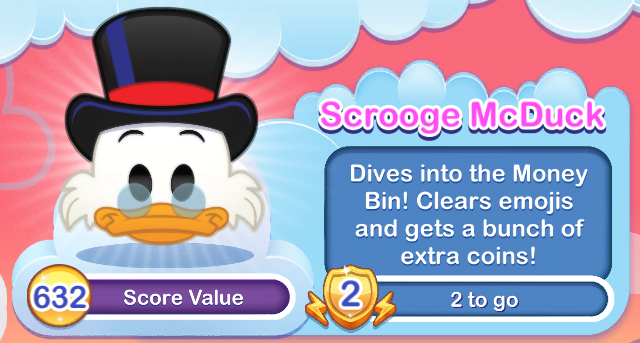 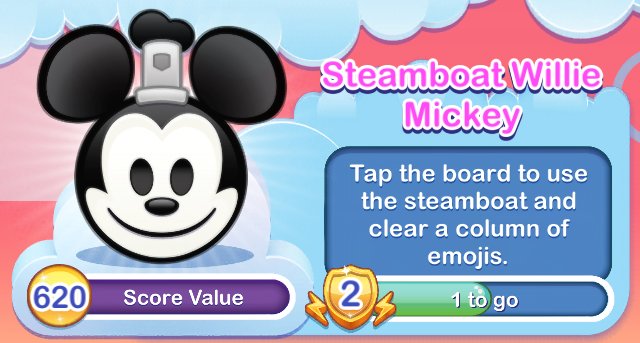 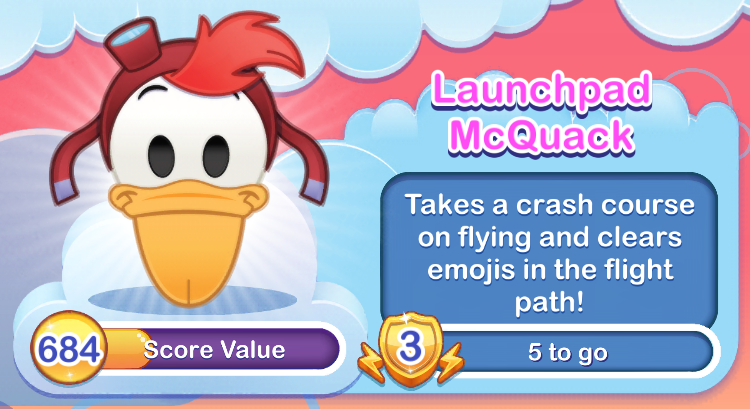 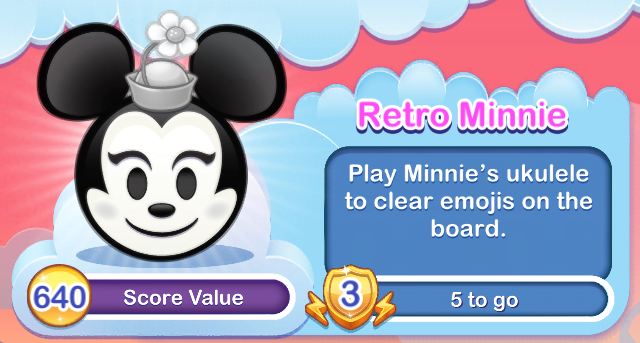 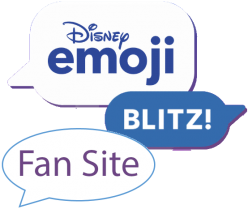 As Oswald flies across the board, he will clear emojis and bring any powerups he touches to together at the bottom center of the screen.